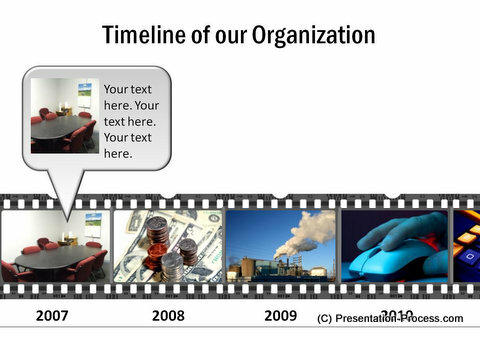 Create 3D milestones and Roadmap with PowerPoint. Follow our simple step by step instructions to create the useful diagram template from the scratch. Shade the stone in Grey and the base in Red for visual appeal. 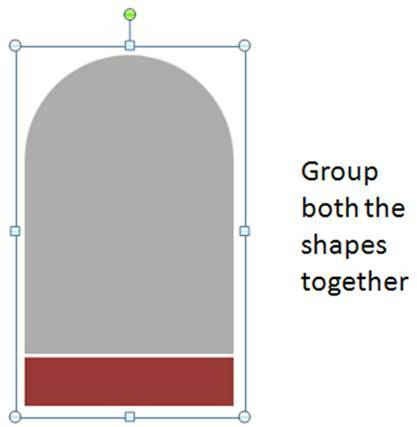 Select both the shapes and group them using ‘Ctrl+G’ shortcut. 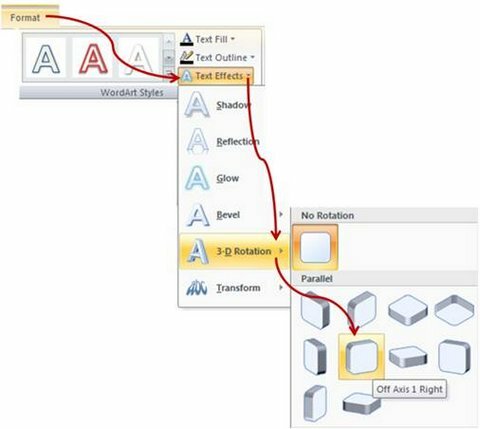 Right click on the group; go to Format Shape -> 3D Rotation ->Select ‘Off Axis 1 Right’ option. This will create the angle needed for the milestone. 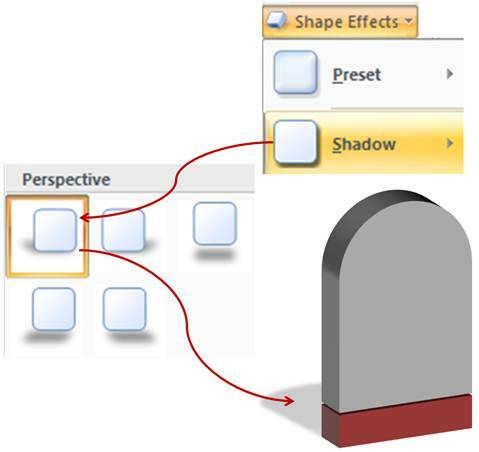 Go to Shape effects option and under ‘Shadow’, choose ‘Perspective Diagonal Upper Left’. 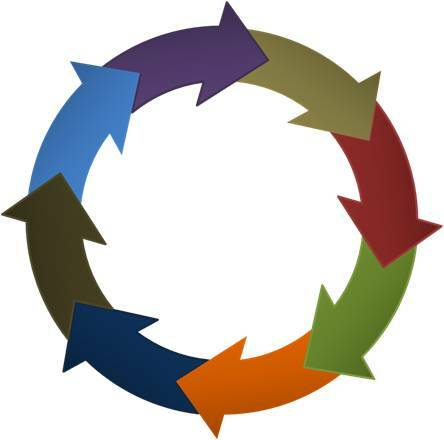 This completes the milestone diagram. 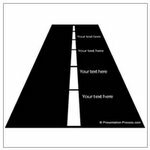 Draw a road at the background and place three milestones on the road. Make sure that the milestones are progressively smaller in size to indicate distance. 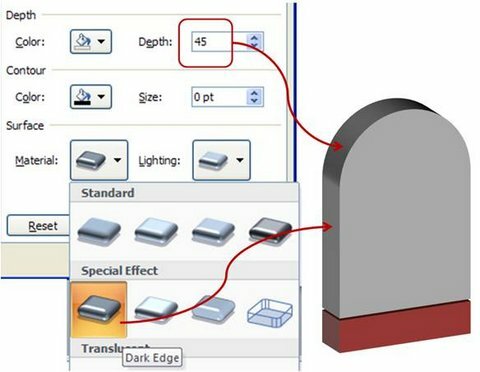 Write your desired text using ‘Text box’ option in Auto shapes menu. 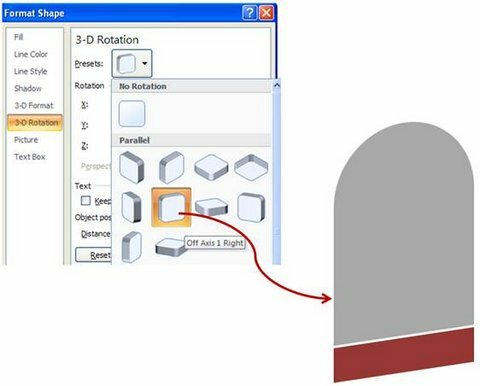 After you finish writing the text, click on the text -> Format -> Text Effects -> 3D Rotation -> Parallel ->Off Axis 1 Target. 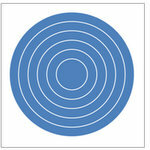 You can add more milestones by making copies of the shape. 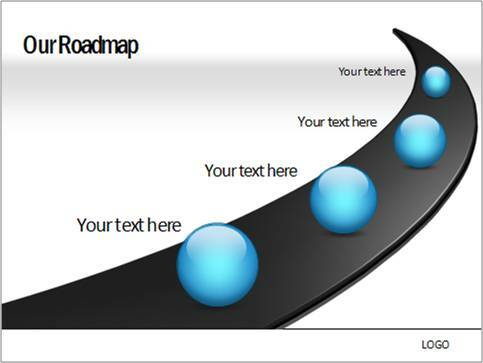 While insightful diagrams make your presentations memorable, they are not always easy to create from the scratch. 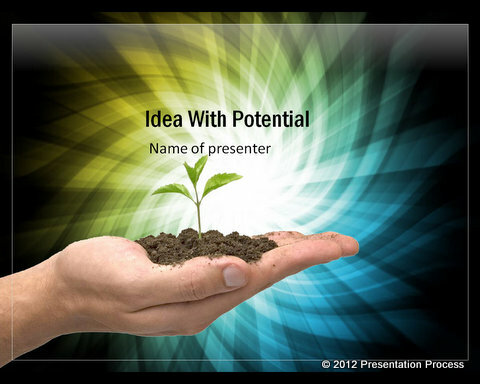 If you are a busy business presenter, we recommend you take a look at our Comprehensive All In One PowerPoint Bundle. 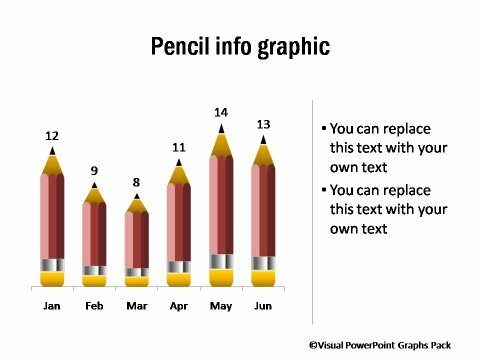 The comprehensive bundle has over 4020+ templates for PowerPoint including charts, graphs, graphics, concepts, backgrounds, hand drawn graphics and more. The bundle is all you need to take your business presentations to the next level. All the samples above were from the Comprehensive All In One Bundle. 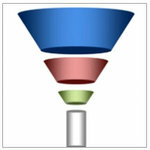 Why waste time creating diagrams from the scratch, when you have such useful solution available off the shelf?